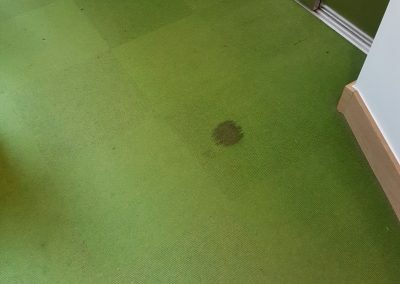 Are you looking for a carpet cleaning service in the Keighley area? 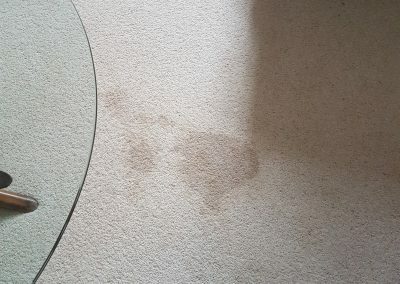 Homecare Cleaning recently carried out this carpet cleaning and stain removal job in Keighley, West Yorkshire. 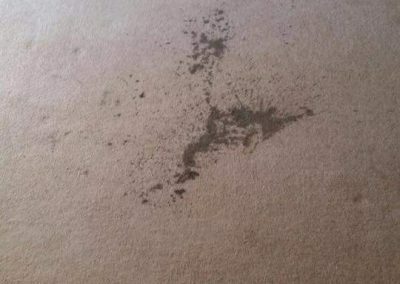 We have 20 years’ experience in the carpet cleaning industry and we are fully insured for all work. 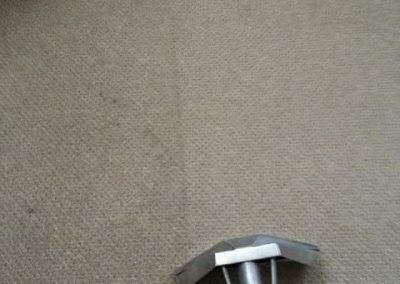 We carry out domestic and commercial carpet cleaning jobs. 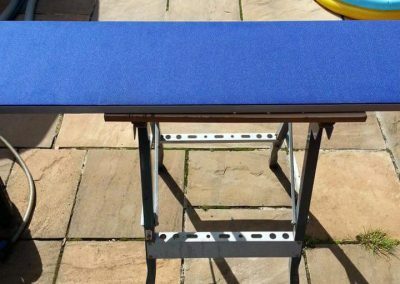 All our products are child and pet safe and environmentally friendly. 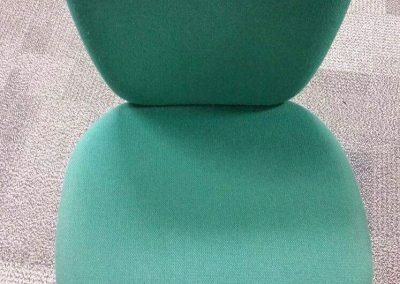 Scroll through the slideshow to see before and after pictures.